It can be hard to stay up to date on the latest news, not only in your own country, but worldwide. If you’re only getting your news from friends or acquaintances on Facebook, you may not be getting the whole picture — or worse, you may be reading fake news. But reading the news from trustworthy sources doesn’t have to be a time-consuming or overwhelming task. Simply download one of the news apps below to see all of the latest headlines worldwide. Best of all, all of the following apps are free to download and use. Microsoft News is not just for Windows — it’s available for your PC, Android, iPhone, and beyond. The news app was redesigned last summer and now offers a sleeker, more intuitive experience. Microsoft News will introduce you to new global sources that you may have never heard of before, along with stories from all of the sources you rely on. It's easy to personalize your news experience according to your interests, too. You can also browse the local news of another city (so you can stay up to date while traveling) and set up breaking news alerts for the subjects you care about most. 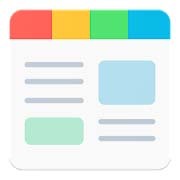 This is one of the most recommended news apps for a reason: it’s easy to use, customizable, and has a minimalistic design. You’ll only get news from credible sources, so there’s no need to worry about reading a fake story. With this app, you can read the news from a variety of sources, and choose which topics or industries are most relevant to you. If you’re feeling overwhelmed by reading all of the latest news, you can choose to receive briefings solely on the stories you care about. There’s also the option of subscribing to your favorite news sources through the app to make the whole experience more seamless. This is a top-rated news app that’s available on a variety of platforms. Unlike the other news apps mentioned, Feedly is more focused on presenting you with all of the latest content that you’re interested in, not just news articles. With Feedly, you can follow the latest news from YouTube channels, blogs, keywords, companies, etc. You can learn everything you need to know, professionally or privately, without having to visit a dozen different websites. All you have to do is choose the sites or subjects you’re interested in. Or use their search feature to discover new sites and topics you should check out if you’re in need of inspiration. 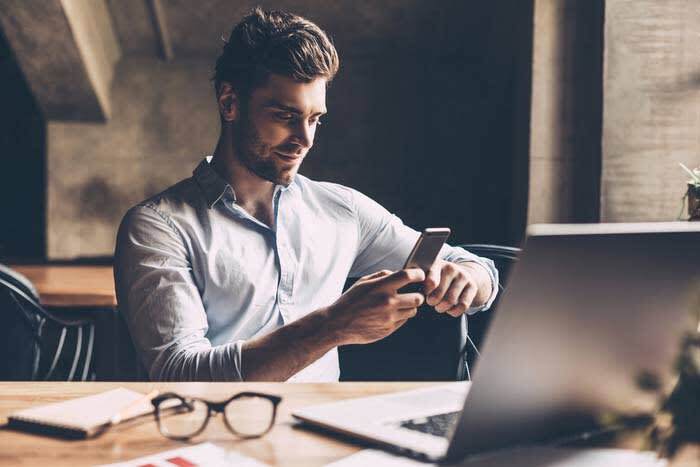 With Inoreader, you can customize your content feed, switch platforms with ease, search for and save articles, easily share content with social media management platforms, and save articles to third-party apps like Pocket or Evernote, among others. Although this app is available for free, you also have the option of upgrading to their Pro plan for an annual fee. Their Pro plan includes advanced search features, article translations, push notifications, an offline reading mode, and filtering options. This app will make sure that you stay informed on the latest global headlines from the top publishers around the world. 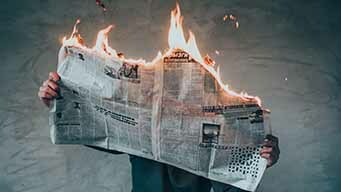 There are many different options for how you can consume the news too. You can customize your feed, activate “smart mode” for an easier reading experience, download the latest news to read offline, and receive breaking news headlines. SmartNews has more than 30 million users worldwide. Staying up to date on the news doesn’t have to be overwhelming. Sometimes it’s just a matter of trial and error until you find an app that fits your needs. If you’re in need of a new news app, try out some of the above to see which one works best for you.